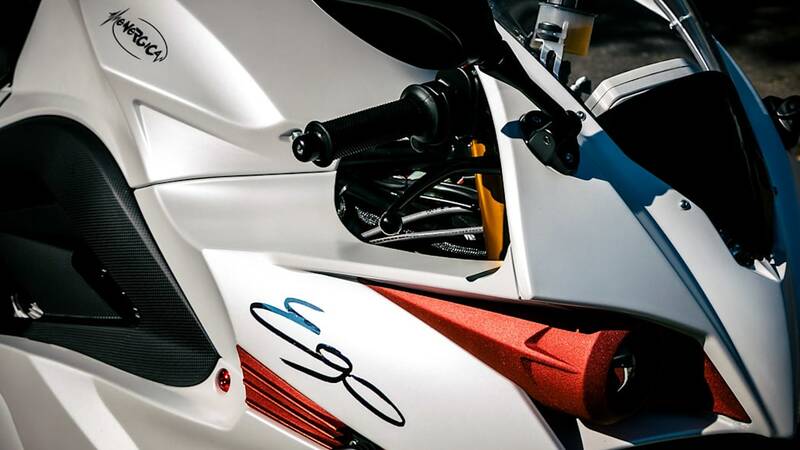 These electric motorcycles just got a little more enticing. 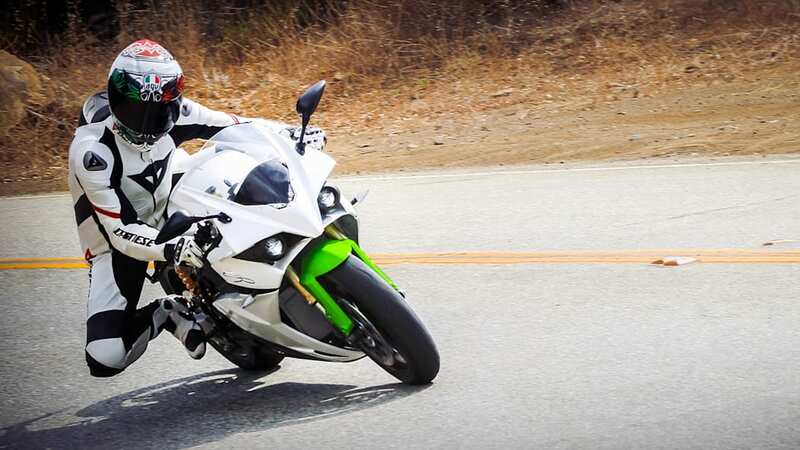 Not unlike battery powered cars, electric motorcycles are still on the pricey side compared to their traditionally powered counterparts. 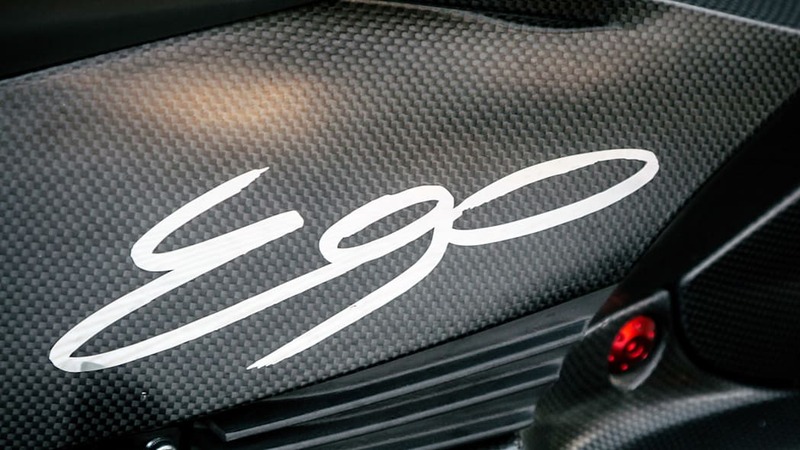 As they become more popular and production costs decrease, hopefully companies can pass those savings along to customers. 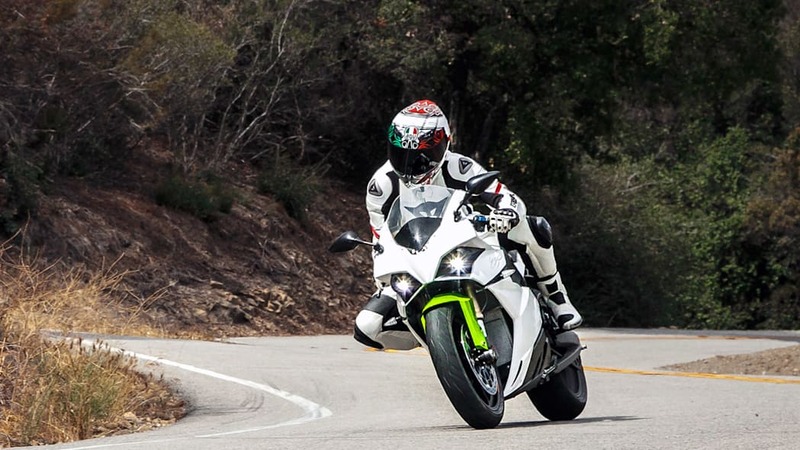 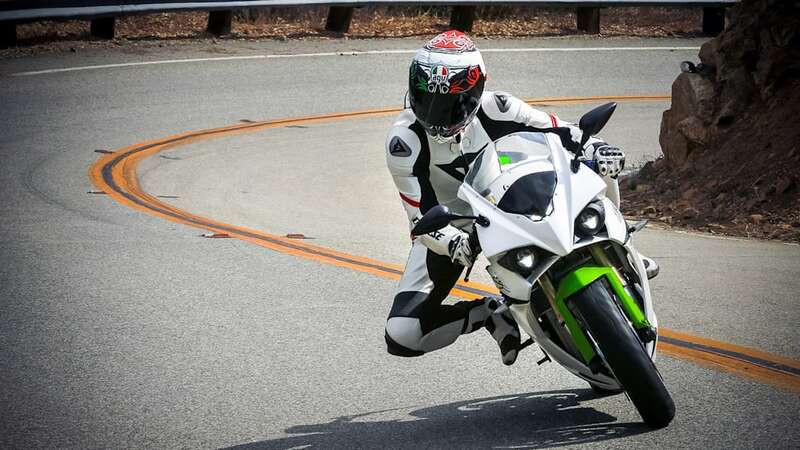 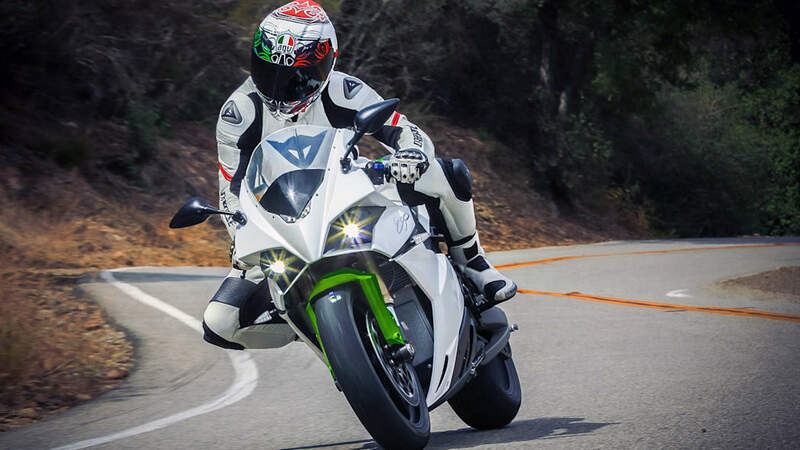 In the meantime, Italian EV sportbike manufacturer Energica has found a way to help assure money-conscious riders that they're making a safe investment with a used price guarantee. 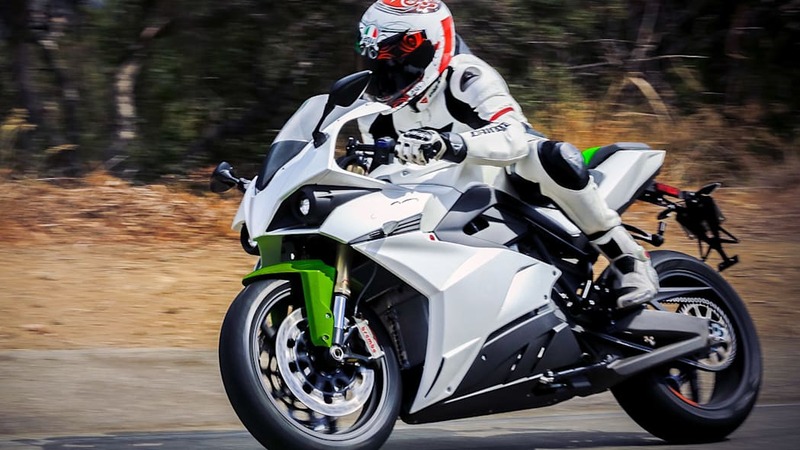 Energica's Value Plan, as it is called, will promise a used price of at least half of the bike's original value after two years at trade-in. 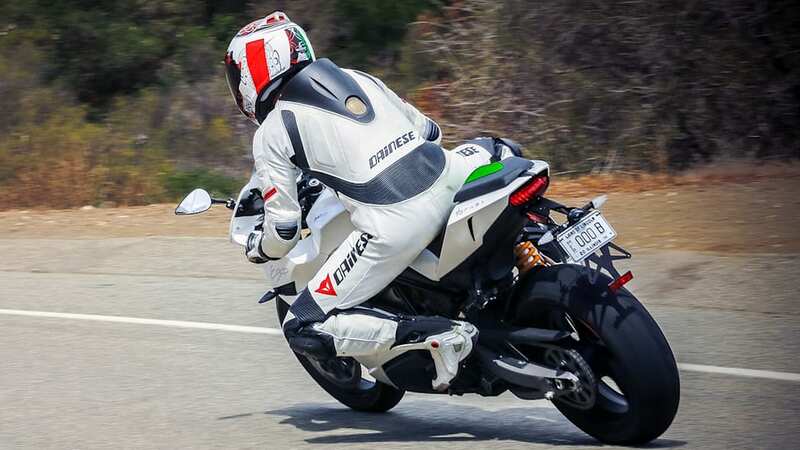 This plan is similar to one employed by a nascent Tesla years ago, when it offered a Resale Value Guarantee to Model S customers, which it ended earlier this year after having built a reputation for itself. 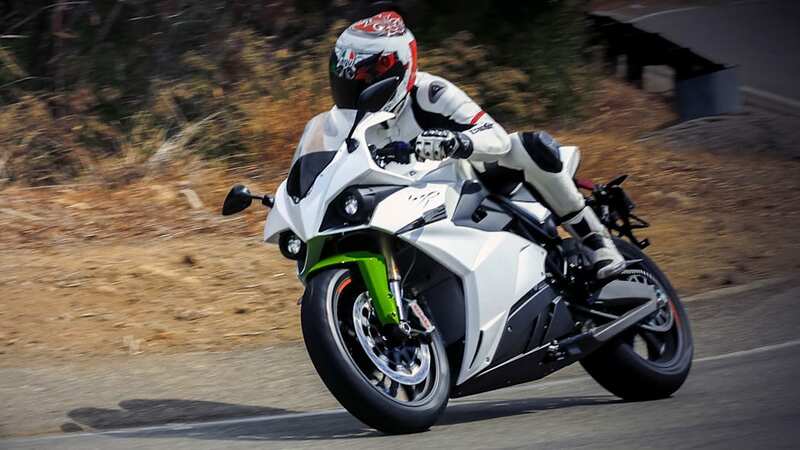 If the Energica owner is in love with their bike, though, and isn't looking to upgrade to a new model just yet, they can opt instead for a five-year/100,000-km (62,137-mi) "super-warranty." 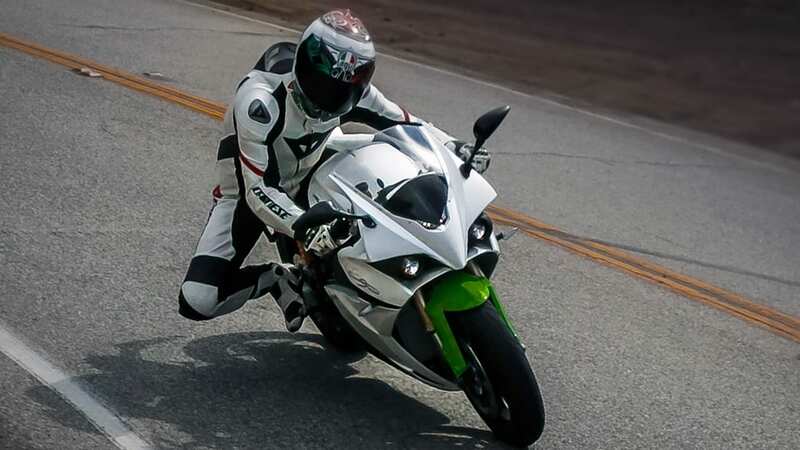 If the experience of riding an electric sportbike of one's own wasn't persuasive enough, this added incentive could help convince reluctant customers take the plunge. 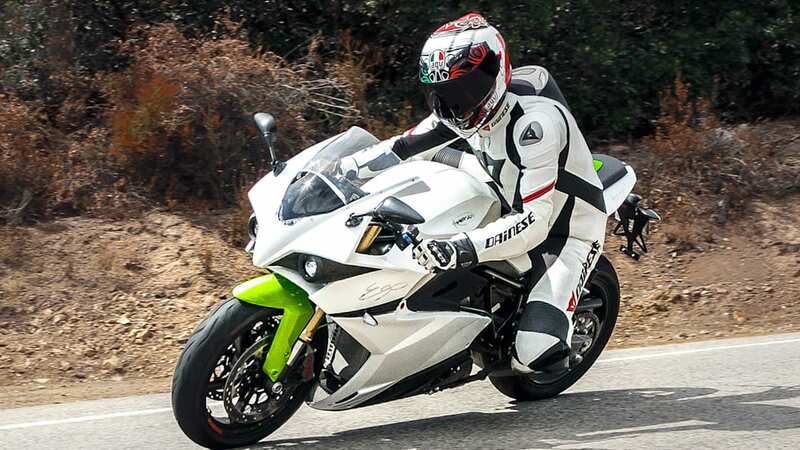 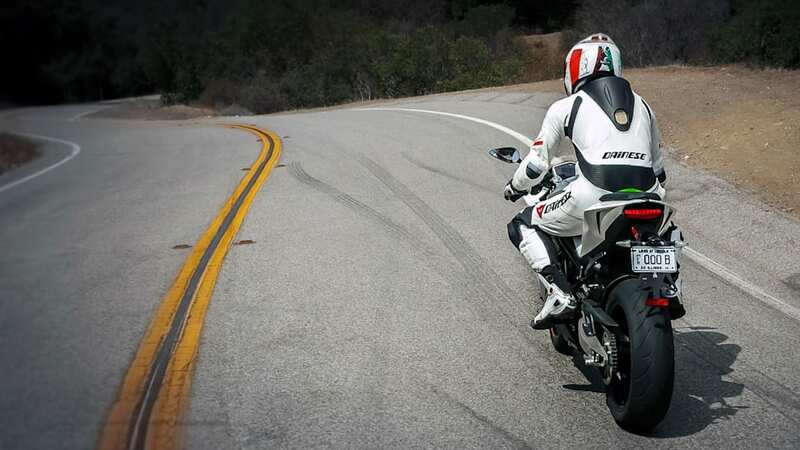 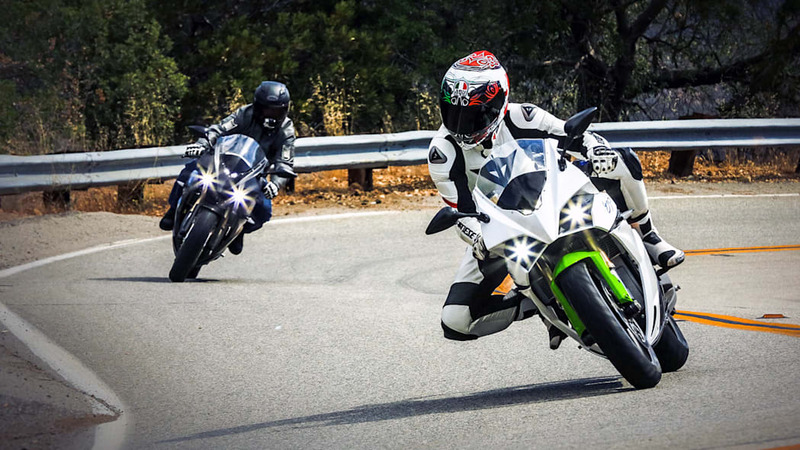 Also making its bikes a little more enticing is Energica's plan to install CCS Combo fast-charging points along motorcyclists' favorite roads in California and Italy beginning in 2017. 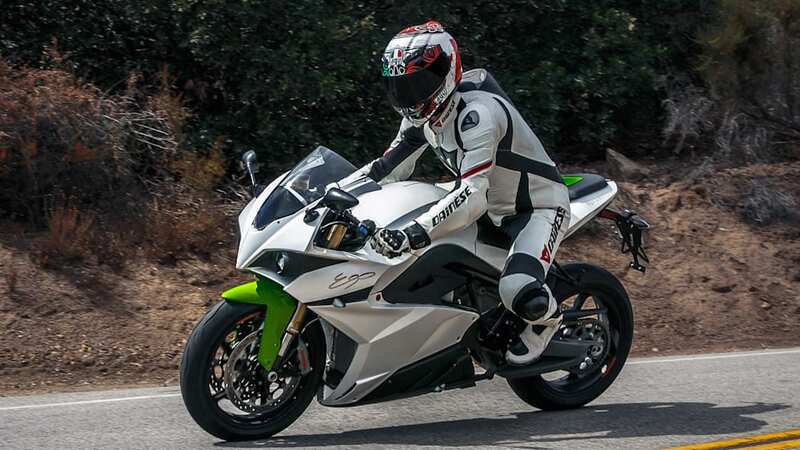 While other companies and governments are installing charging infrastructure along the most-traveled roads, Energica wants to help its customers get off the beaten path. 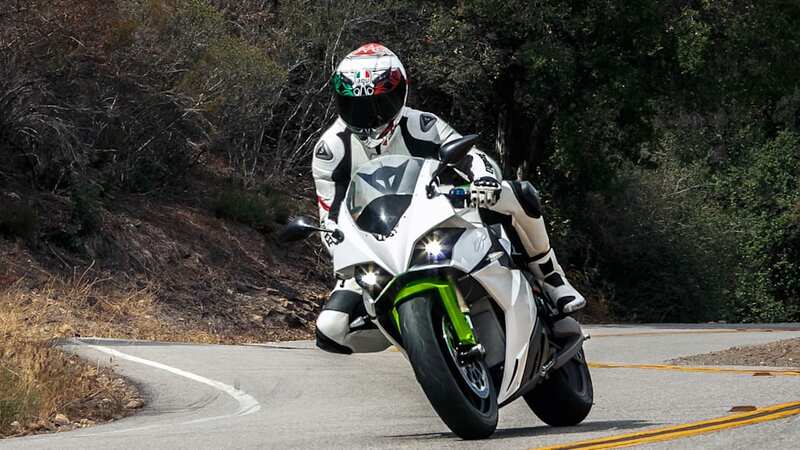 By helping to finance charging points along mountain roads, scenic coastal highways, and the like, EV motorcyclists can enjoy their bikes more fully without having to worry as much about running out of juice with no place to charge. 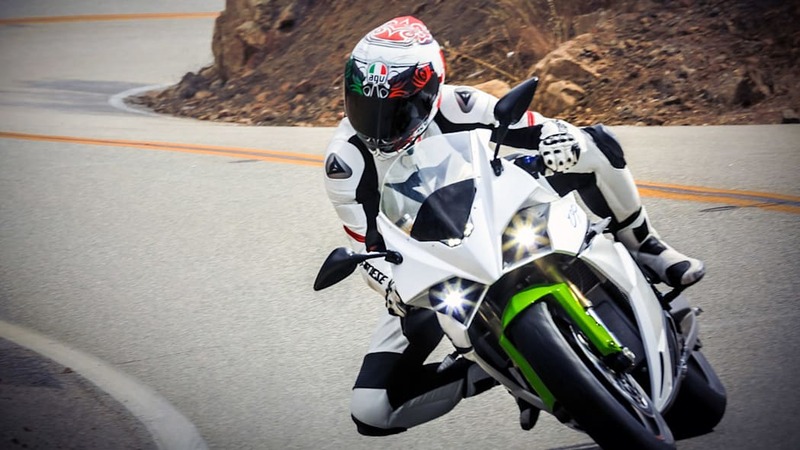 It's telling, too, that Energica includes these funds in its marketing budget. 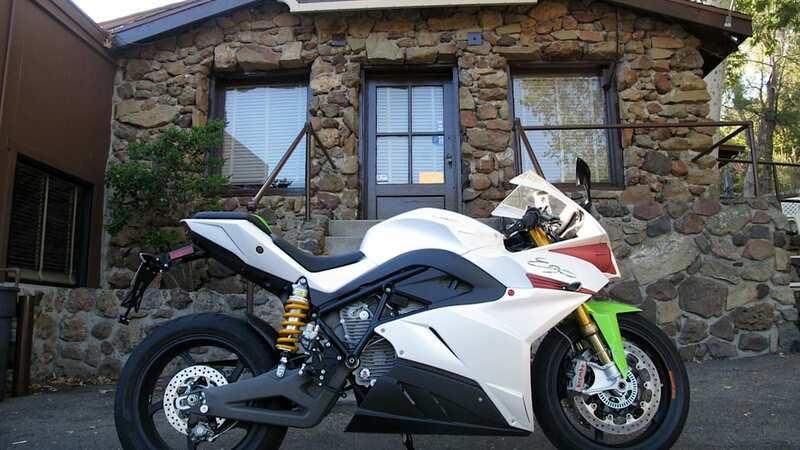 Additionally, a deal with Fastned in The Netherlands allows Energica customers to charge for free. 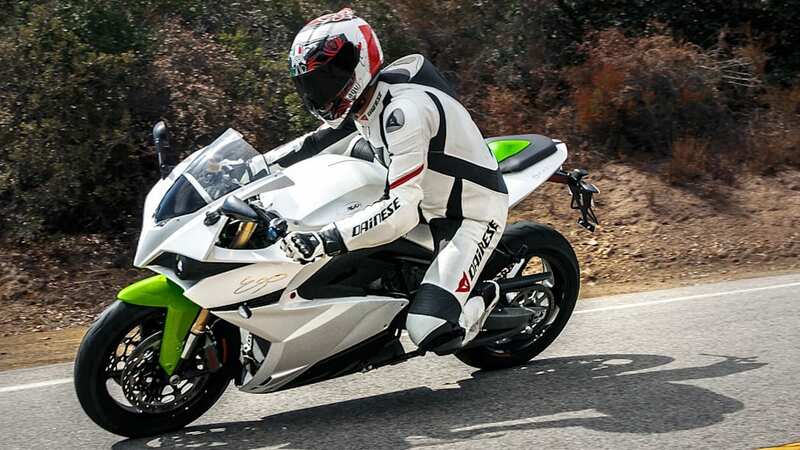 The Energica Eva has a range of up to 124 miles in its most economical mode, while the Ego has a range of up to 118 miles. 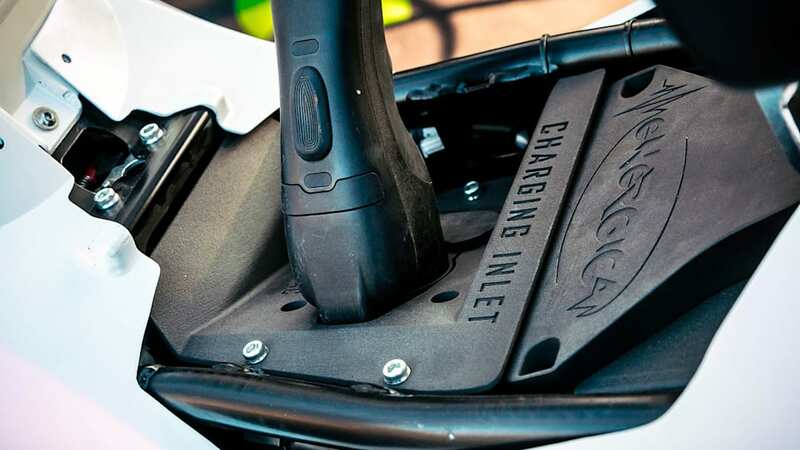 A DC fast charger will recharge them to 80 percent in 20 minutes.